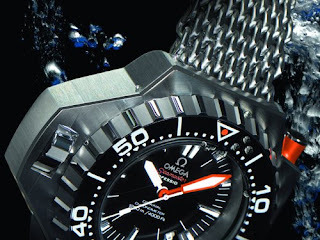 Omega will be launching some new watches in 2009. 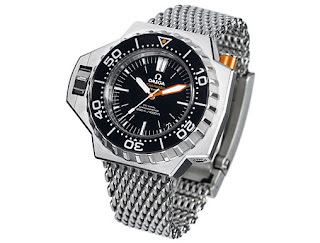 Most interesting of the watches is The Seamaster Ploprof 1200m Omega Co-axial. 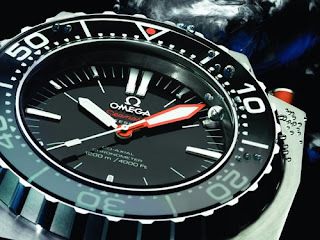 This watch will be made available from 3rd quarter 2009. 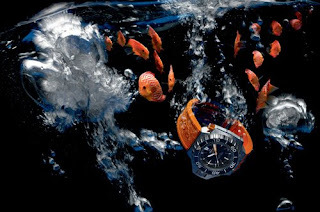 It will carry the Omega cal. 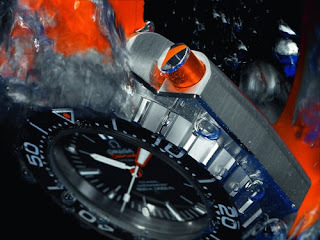 8500 and will be water resistant to 1,200m.